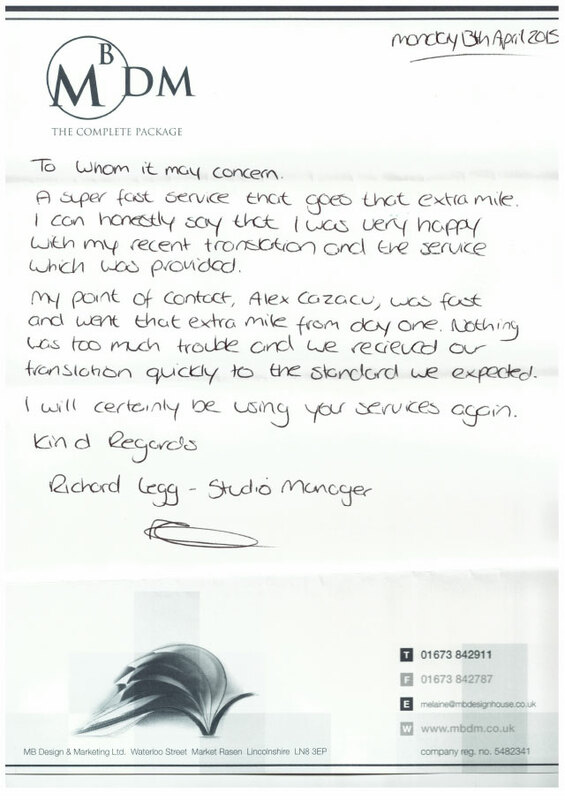 A super fast service that goes that extra mile. My point of contact, Alex Cazacu, was fast and went that extra mile from day one. 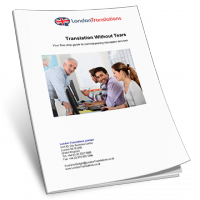 Nothing was too much trouble and we received our translation quickly to the standard we expected.